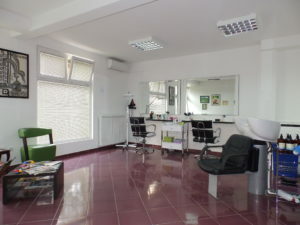 The Head Clean hair salon is the go-to place for all head lice related problems, with locations in Belgrade and Novi Sad. We offer a reliable and discreet service tailored to the needs of our customers. Two-session treatment options are available at affordable prices. 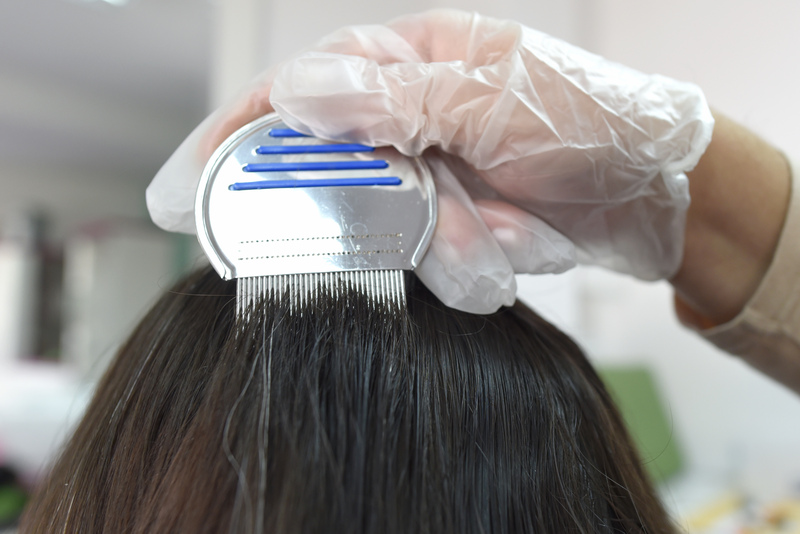 The treatment itself is a combination of a chemical and mechanical treatment, addressing both the head lice and unhatched nits and ensuring optimal results with minimal exposure to chemicals. A follow-up session is required after 7-9 days to ensure full eradication of lice and eggs. Additional prophylactic products are available for prolonged preventative use. For all additional information please call +381 61 195 1767 (*we speak English) or visit our contact page.